19 Times Ann Perkins Was The Funniest Character On "Parks And Rec"
"I relish your wit." "Well, I salsa your face." 1. When she had this important take on jogging. 2. When she gave this excellent dating advice. 3. When she was extremely witty. 4. When she was baffled by Leslie's calendar. 5. When she was the perfect nurse. 6. When she said this about April. 7. When she came up with this perfect description. 8. When she had cravings. 9. When she called it like she saw it. 10. 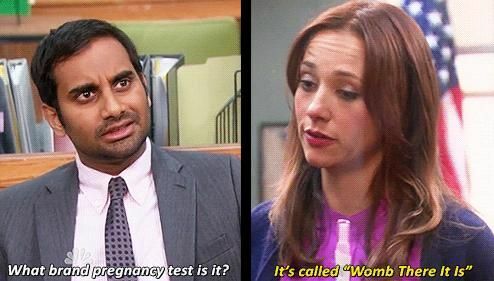 When she described a pregnancy test. 11. When she dated Tom. 12. When she tried to be down with the kids. 13. When she shocked everyone. 14. 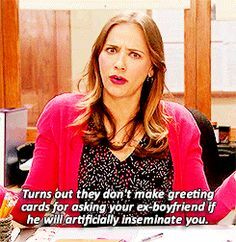 When she was just the most awkward character. 19. When she was literally all of us.